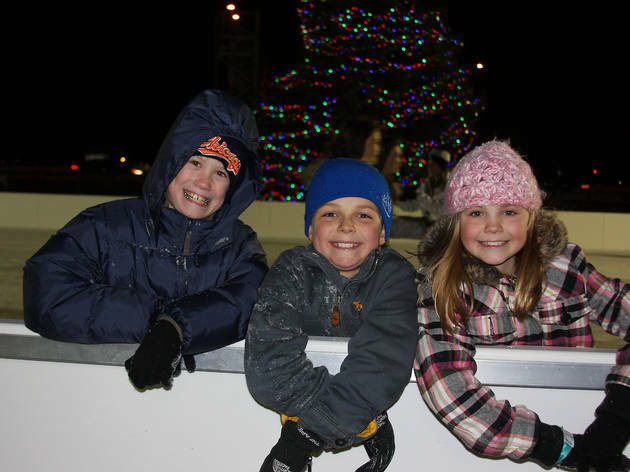 Watch the planes fly out of Midway while you glide across the ice on the rink at Wentworth Park. If you're looking for something to do after your fingers are frozen, consider heading south for a beer at the 5 Rabbits Cerveceria. 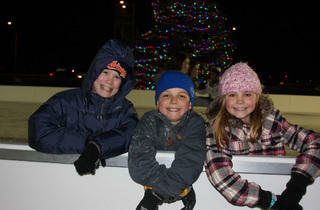 (See the park's website for ice rink hours.) Skate rentals are $6.